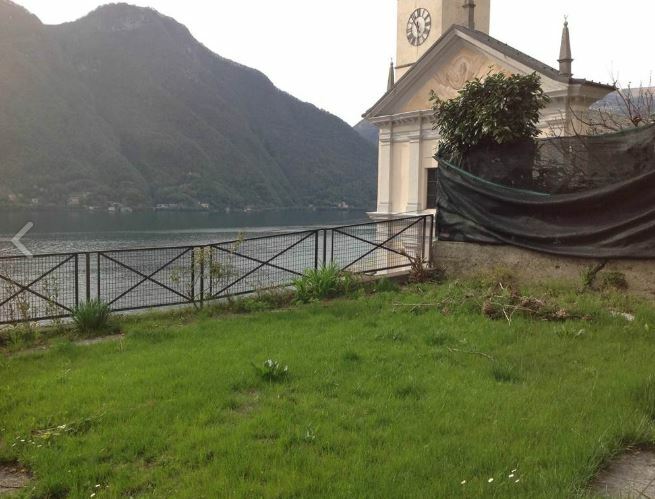 2 bedroom apartment with fabulous private garden and terrace with wonderful lake views!! 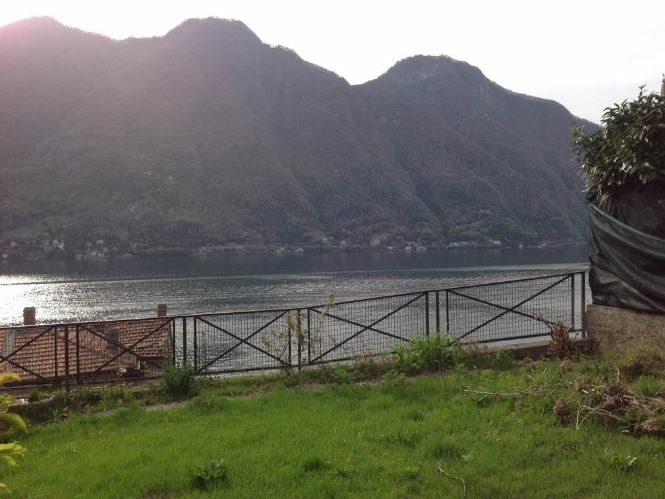 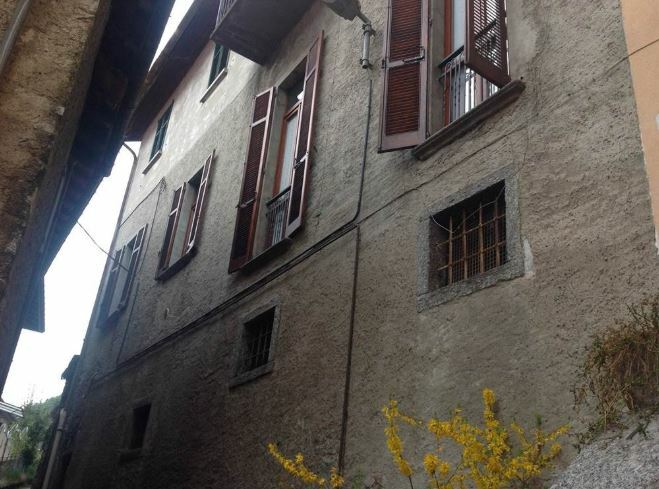 Located in the pretty, historical part of Nesso just a 1minute walk from the lake and a pretty swimming and sunbathing area we offer this very 2 bedroom apartment with wonderful external space. 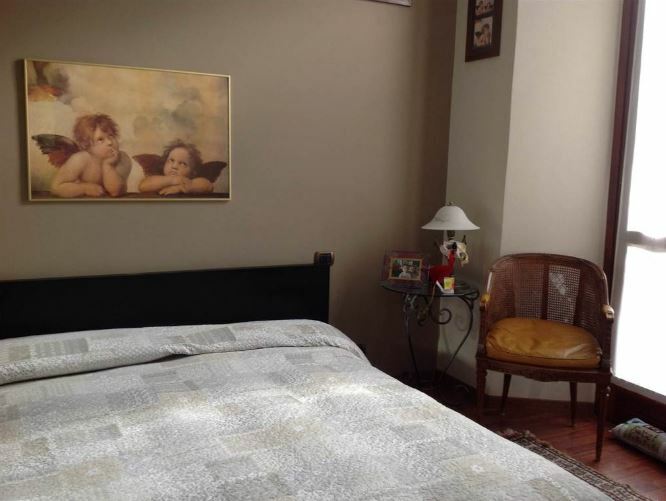 The apartment is located on the first floor of a traditional lakeside townhouse and offers an above average sized apartment with private garden and terrace with lake views. 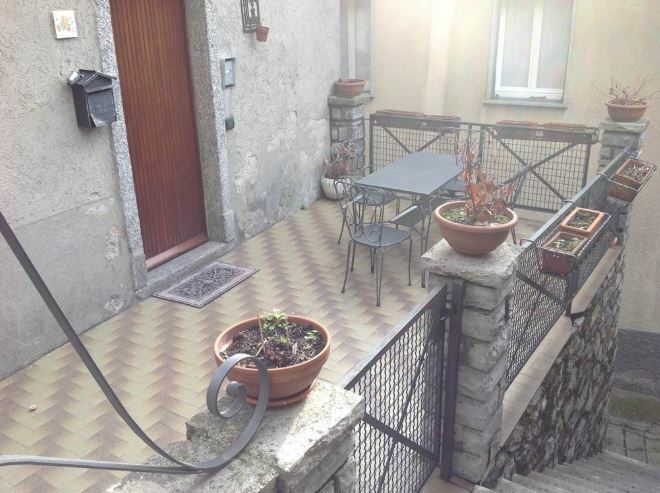 The apartment is accessed via an external stone staircase and a private terrace. 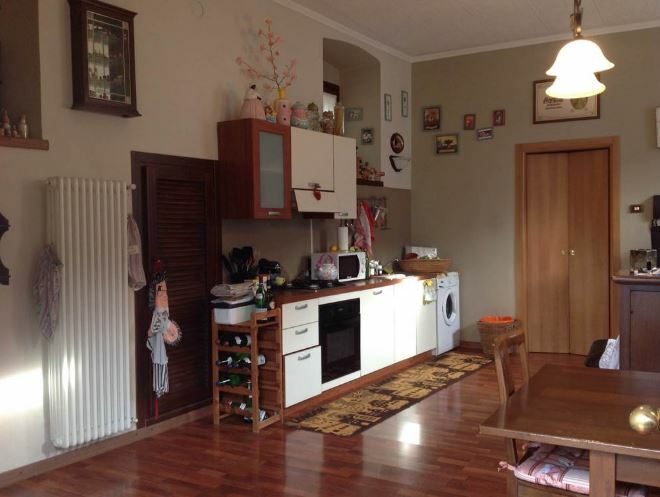 The property is on one level and consists of 2 bedrooms, bathroom (with bath) and large living room/ kitchen with space for a dining table. 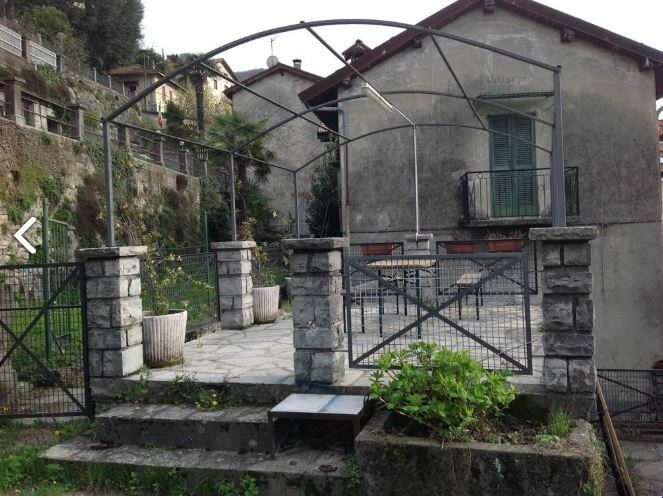 Externally the apartment has a large terrace with gazebo and flat garden with lake views. 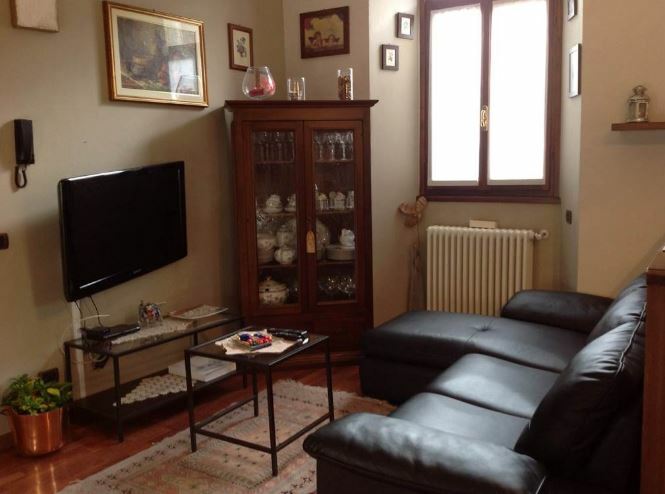 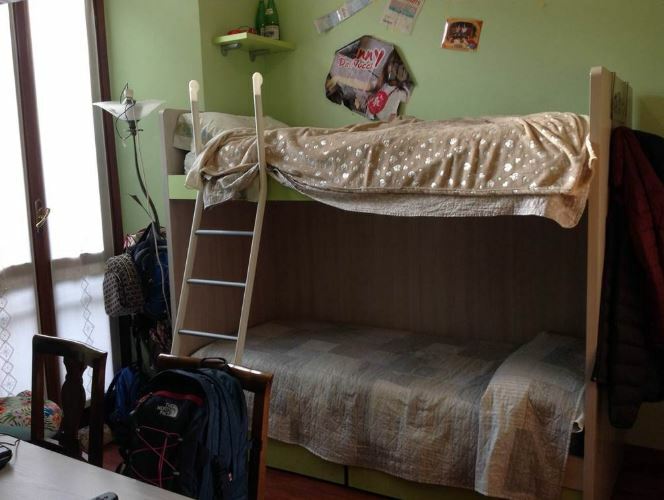 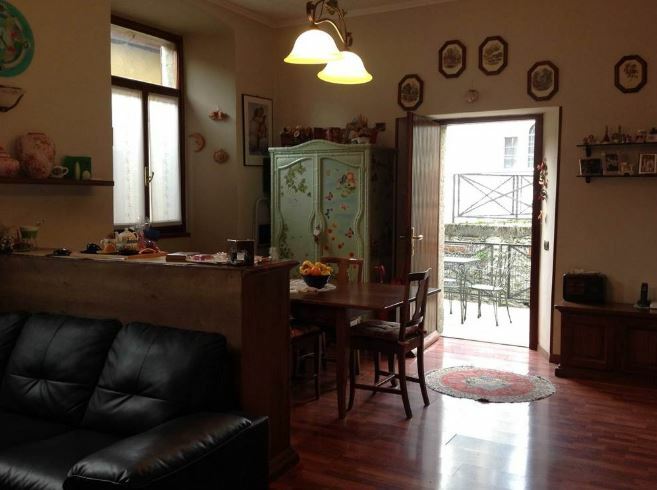 In addition the apartment benefits from a large vaulted cellar (ideal for storage, laundry, or moped storage).